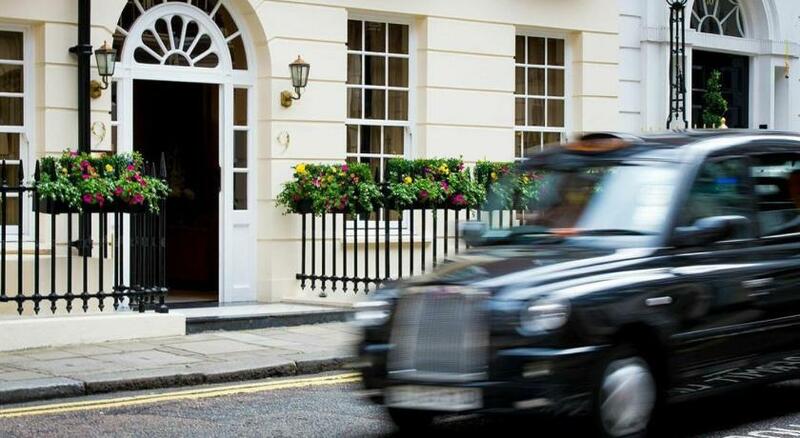 Mayfair House Apartments provide beautiful five star serviced apartments in the historic heart of Mayfair. 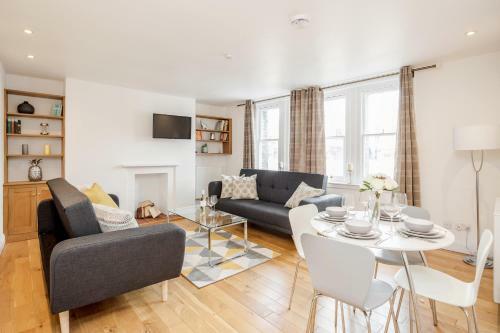 These immaculate apartments in Shepherd Street are just a short walk from Green Park underground station and also a perfect spot from which to wander in to Mayfair to explore the boutiques, galleries and restaurants. The spacious, luxury apartments have stunning interiors, with a mix of classic and contemporary styles. Each apartment has modern appliances and fully fitted kitchens. Continental breakfasts can be delivered to apartments (at additional cost). Free wifi is available. One bed, two bed and three bed apartments are available at Mayfair House while the penthouse apartment has four refurbished double bedrooms and can sleep up to eight guests. Other features and facilities here include lift access to all of the apartments, air conditioning, free wifi, access to a private onsite gym, a 24 hour front desk and the use of family rooms. Four star serviced apartments in Mayfair's Hertford Street. 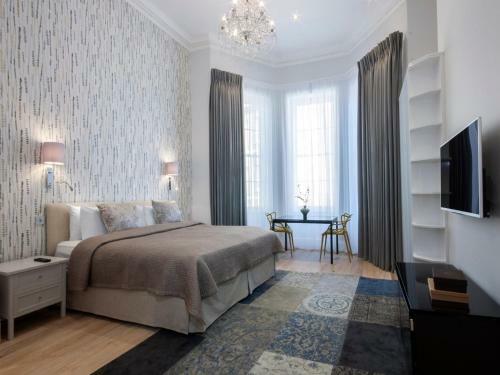 These Mayfair apartments have a comfortable and traditional vibe, with elegant and spacious rooms. The One bed and three bed apartments can sleep 3, 4 or up to 9 guests. Three star serviced apartments at number 17 Hertford Street, Mayfair. These Georgian-styled studio and one bedroom flats have free wifi, air conditioning and a concierge service available.